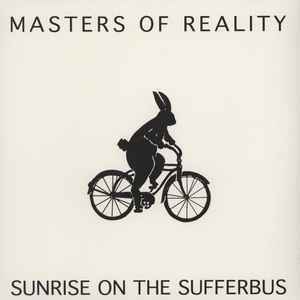 Unofficial vinyl release based on Sunrise On The Sufferbus. While this is an obvious boot, as in unauthorized...the sound quality is phenomenal! Superb sound quality. Looks like it was sourced from analog tapes! Im also asking : How is this ones quality? Sound and such. Can anyone comment on the sound quality of this? I assume cd quality?